How Many Ways Are You Using Content to Reach Tradesmen? We all want to get our message in front of contractors. In order to get more out of your content, you need to tie it to your strategy. We’re all concerned on getting the message out that we sometimes miss other opportunities to use the same content (message) and deliver it differently. I recently read a post by John Jantsch, 10 Ways to Use One Piece of Content, that brings this into perspective. Contractors get their info in several formats. Have you tried any other ways of delivering your message? Testimonials. Get contractors who are already happy customers to give you testimonials, either written or on video. John’s point is that it’s not the amount of content, but its intention. 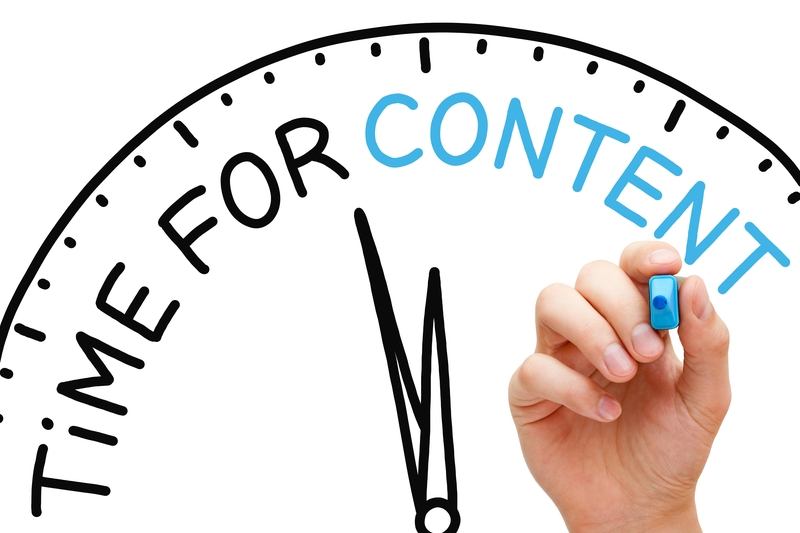 What are you doing to maximize your content?